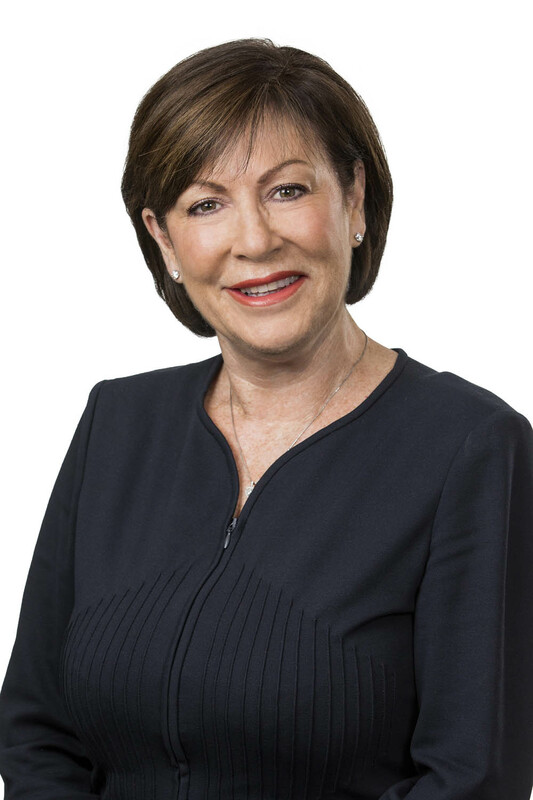 Christine McLoughlin is an experienced Non-Executive Director with extensive expertise across a range of sectors, including financial services, insurance, mining and resources, telecommunications, health and education. 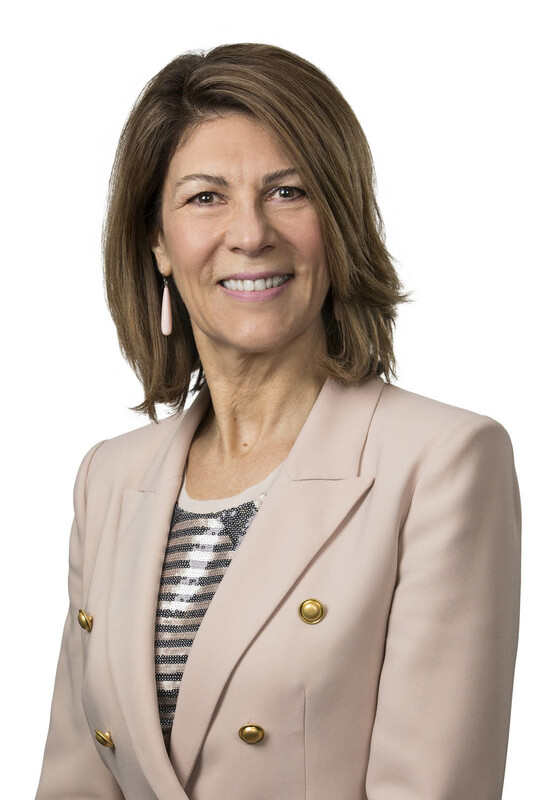 She is Chairman of Suncorp Group Ltd, a Director of nib Holdings Ltd (since 2011), and the McGrath Foundation. 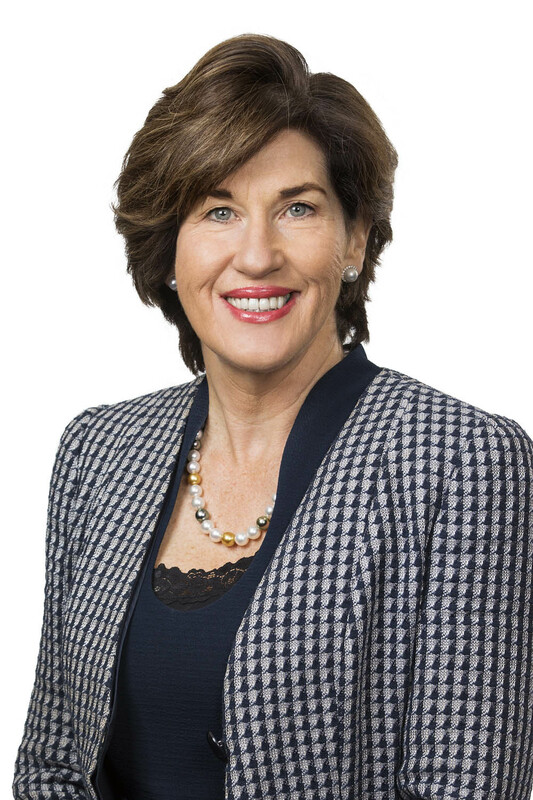 She was Chairman, Stadium Australia Group (ANZ Stadium) from July 2016 to April 2017, and other former roles include Director of Whitehaven Coal Ltd, Director of Spark Infrastructure Group, Deputy Chairman of The Smith Family, inaugural Chairman of the Australian Payments Council, Director of each of Westpac’s Insurance businesses, a Director of ANSTO (Australian Nuclear Science & Technology Organisation), Victoria’s Transport Accident Commission, the St James Ethics Centre and the AMP Foundation. Mr Bhandari founded both the Tibra Foundation and the Taj Foundation to facilitate his corporate and personal philanthropic endeavours. He is an experienced non-executive director in commercial, financial, sporting and not-for-profit environments. 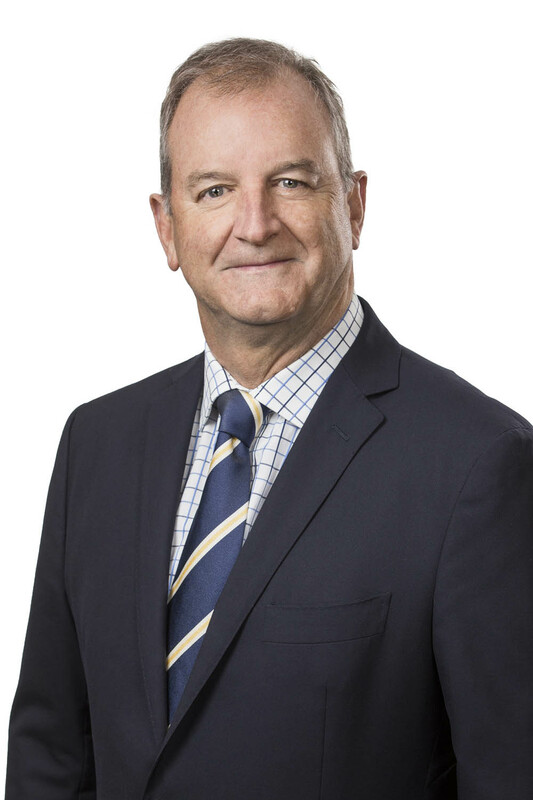 Ian Hammond brings considerable experience in finance and risk management to his role on the Venues NSW Board. 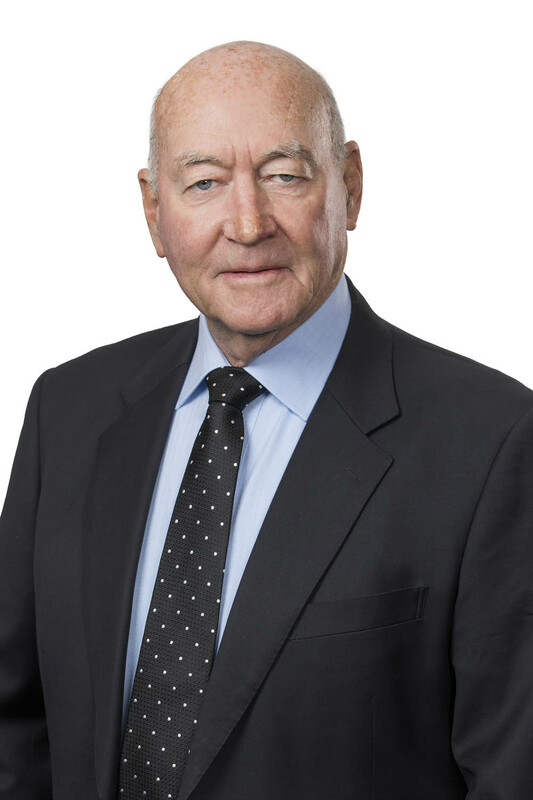 He is a Non-Executive Director of Suncorp Group Ltd and Perpetual Ltd, and of not-for-profit groups including Chris O'Brien's Lifehouse and Mission Australia. He was a Director of Citibank and a Director of Stadium Australia Group (ANZ Stadium) from July 2016 to April 2017. 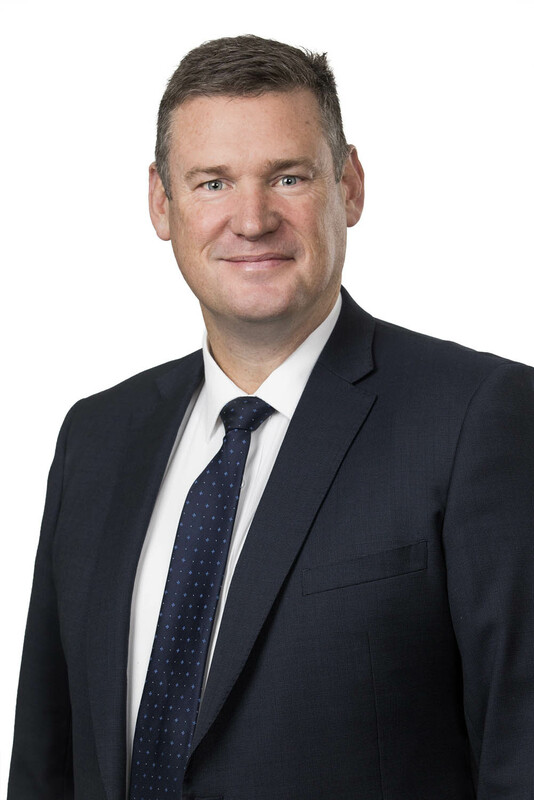 Paul Doorn is the Chief Executive Officer of Venues NSW – the organisation responsible for a portfolio of publicly-owned sports and entertainment venues in NSW, including ANZ Stadium and the new Western Sydney Stadium in Parramatta. Paul previously held senior executive positions within the Office of Sport, providing leadership and direction for NSW’s sport and active recreation infrastructure and facilities. 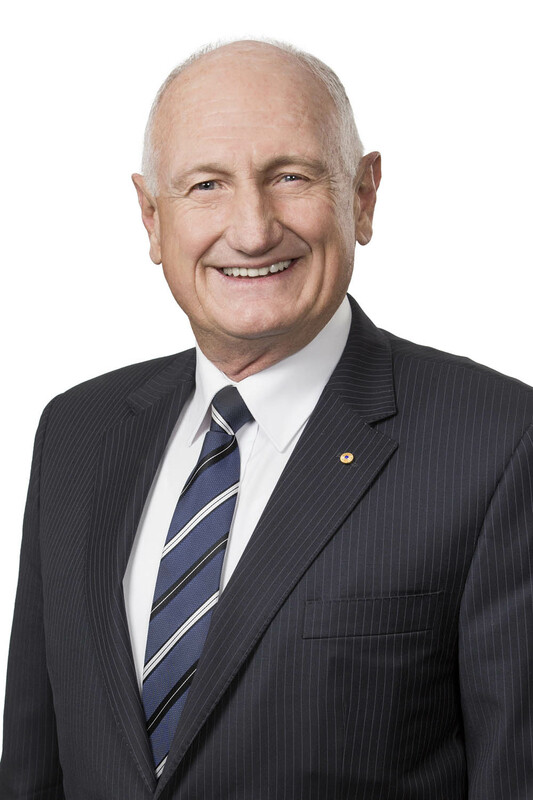 From 2009 to 2012, he was the CEO of the Institute of Public Administration Australia (NSW Division). He has also worked with Community NSW and NSW Department of Education. He holds a Masters of Education from University of Wollongong and a Graduate Diploma, Public Administration from University of Sydney. Read more about Paul Doorn on I work for NSW. 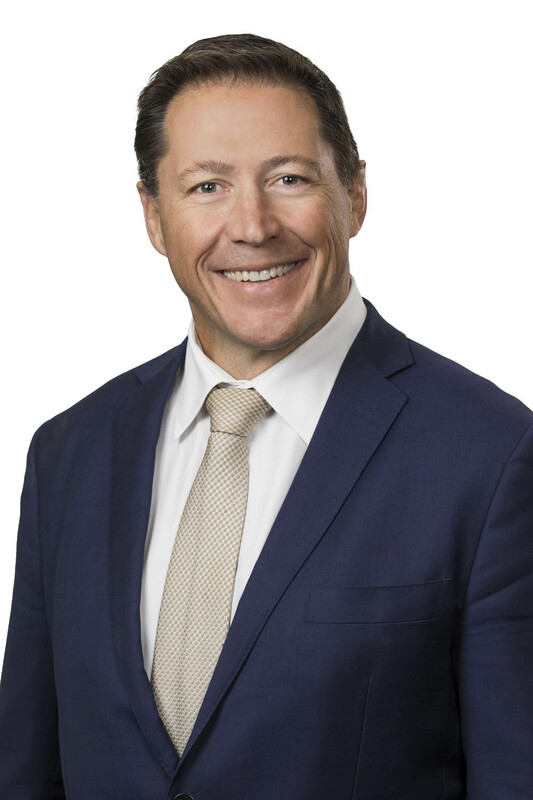 Pat Wilson’s career spans the elite sports and venues industry across a range of roles including Chief Executive of the Manly Sea Eagles, and General Manager, High Performance Unit and Interim Chief Executive of the Melbourne Rebels Super Rugby franchise during its establishment phase. 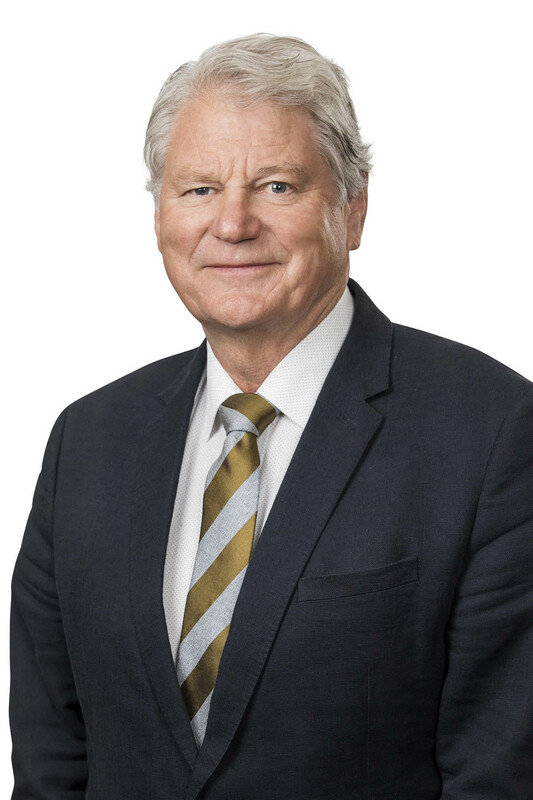 Prior to his appointment to Venues NSW, Mr Wilson was the General Manager, Events and Operations with the Sydney Cricket and Sports Ground Trust. During that time, he was involved with presenting the Major League Baseball event at the Sydney Cricket Ground in 2014. He holds an Associate Diploma in Leisure Studies, and Executive Certificate in Sports Management from the University of Technology Sydney, and was one of the first graduates of the Public Venue Management School (Venue Management Association). Joe is a highly experienced finance executive. 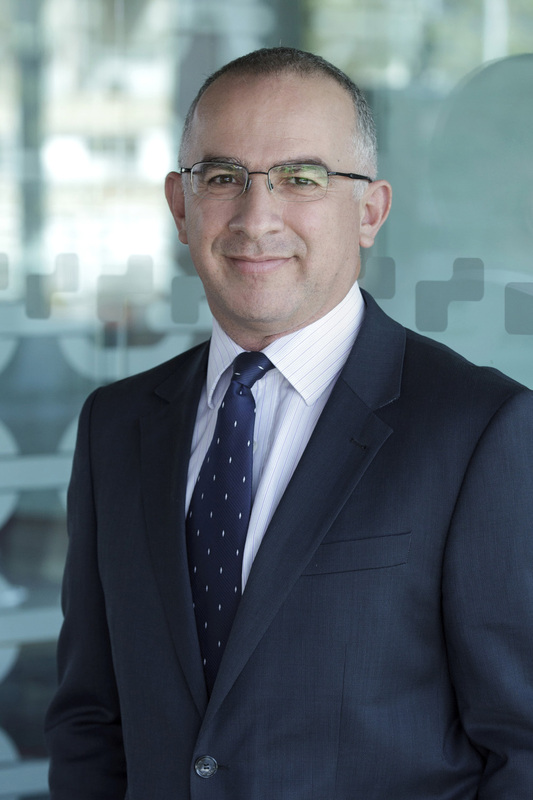 He joined Venues NSW in September 2017 as Chief Financial Officer and is a member of the Institute of Chartered Accountants. 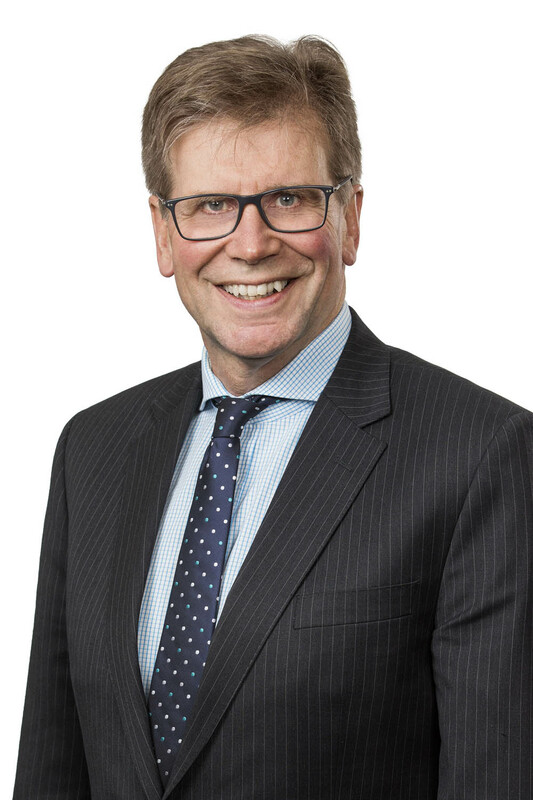 His responsibilities include funds and capital management, financial management, reporting, treasury, administration and the compliance functions ensuring the financial sustainability of VNSW and the achievement of commercial, operational and environment objectives. 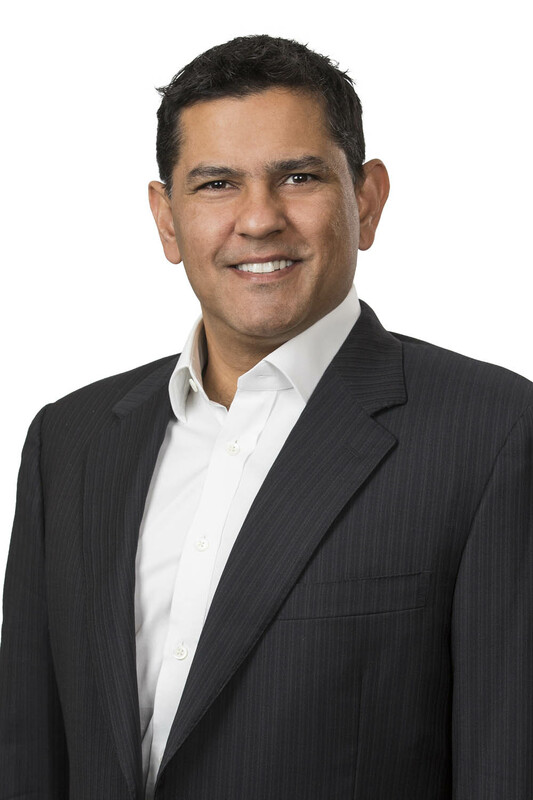 Mr Achmar has extensive property and infrastructure experience ranging from facilities management, property management and funds management having worked for Ernst & Young (8 years), AMP Capital (15 years) and most recently as CFO of the Campus Living Villages Fund (7 years).